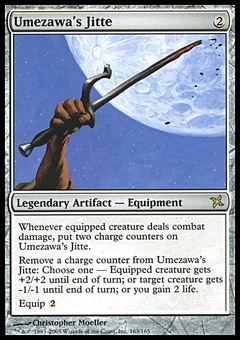 Angry Mob ($0.46) Price History from major stores - The Dark - MTGPrice.com Values for Ebay, Amazon and hobby stores! 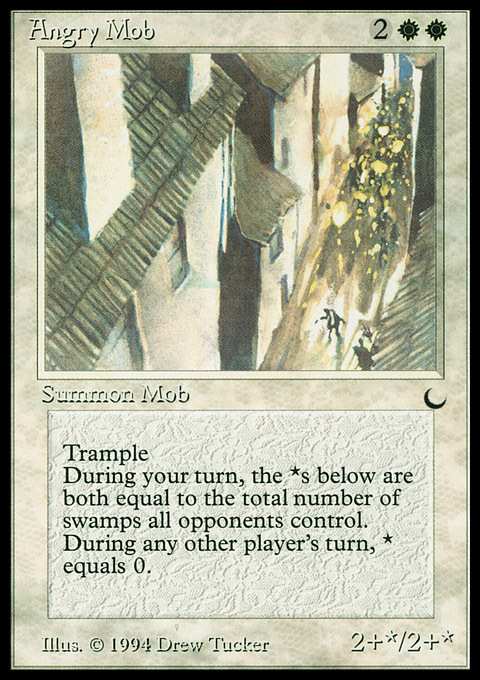 Card Text: Trample As long as it's your turn, Angry Mob's power and toughness are each equal to 2 plus the number of Swamps your opponents control. 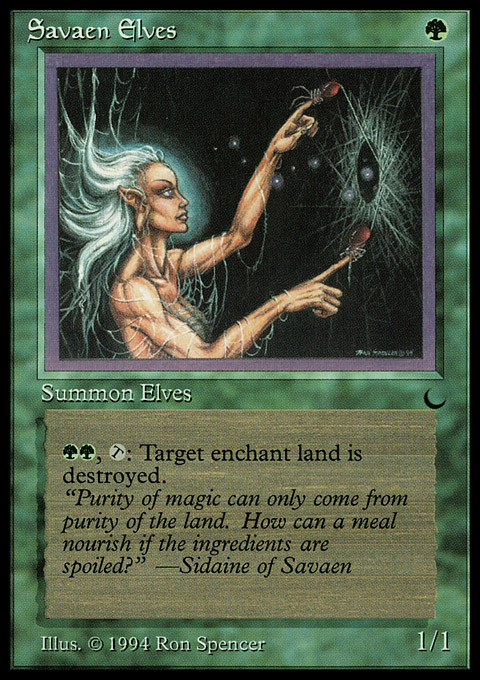 As long as it's not your turn, Angry Mob's power and toughness are each 2.